There is often some confusion surrounding no-fault auto coverage. Justin explains what it really means and what it covers. New York is one of the 12 states that have no-fault coverage. It is a common misconception that no-fault means you can not be blamed for the accident. However, when discussing no-fault coverage, it is strictly related to personal injury protection. No-fault will cover you if you are a driver, passenger, or pedestrian who was struck by a vehicle. No-fault was enacted to ensure that insurance companies would pay for legitimate crash-related expenses. Some of the most common no-fault coverages are medical expenses, lost earnings, and incidental cost regardless of who was at fault. 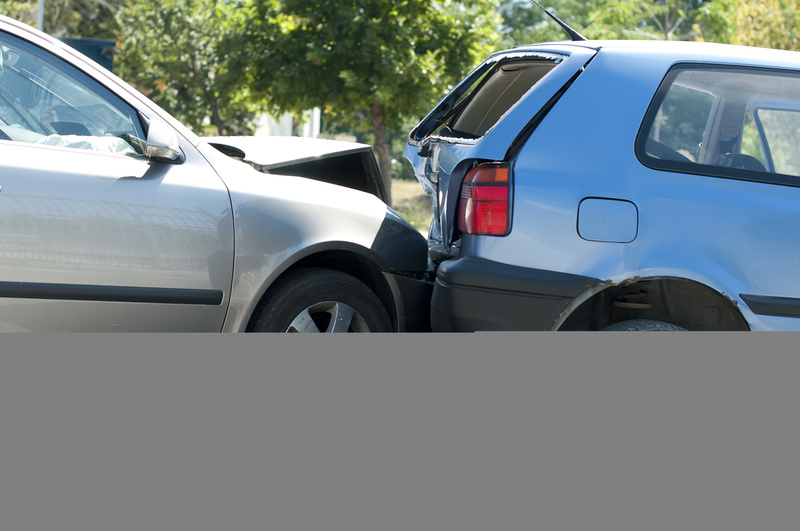 No fault is a very broad coverage and offers comprehensive protection when involved in an auto accident.